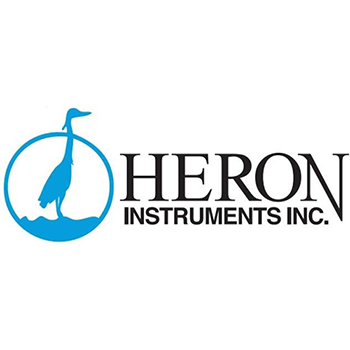 Heron Instruments Inc of Ontario Canada began manufacturing oil/water interface meters in 1995, and then added a variety of groundwater monitoring instruments to their product line. Heron is committed to designing and manufacturing high quality water level monitoring systems to continually monitor changes in the water table level. Their goal is to provide customers with accurate, reliable, environmentally safe and fairly priced groundwater monitoring equipment.